This compilation features Charles Dickens' classic masterpiece "A Christmas Carol" coupled with a new original Russian translation by native Russian speaker Livshits. 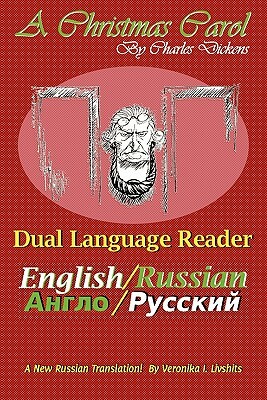 With the English text coupled with the corresponding Russian translation, readers are able to comprehend the ideas being conveyed and master the foreign language. 204 pp.